Now this is a camera I would have asked Santa to bring me! I won’t bore you with Press Release garbage so you can read it on your own time. The link to the brochure is here. 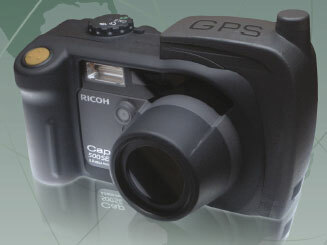 This is the first “true” GPS camera I’ve seen and I hope it is just the start of something big.